Thinnest IR emitter in the world. 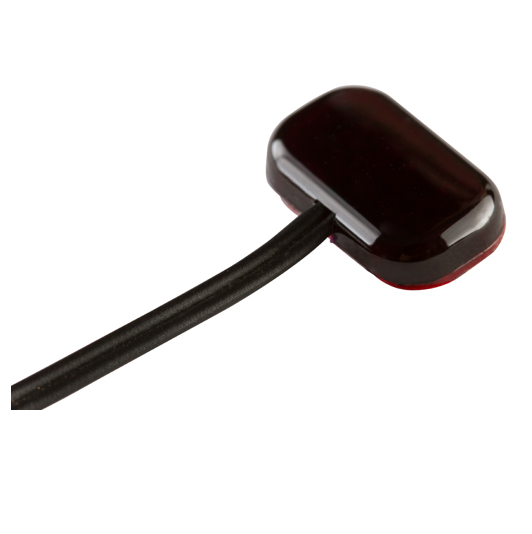 The CommandFusion IRE-Slim is a tiny, inconspicuous, subtle and unobstrusive IR emitter without compromise. 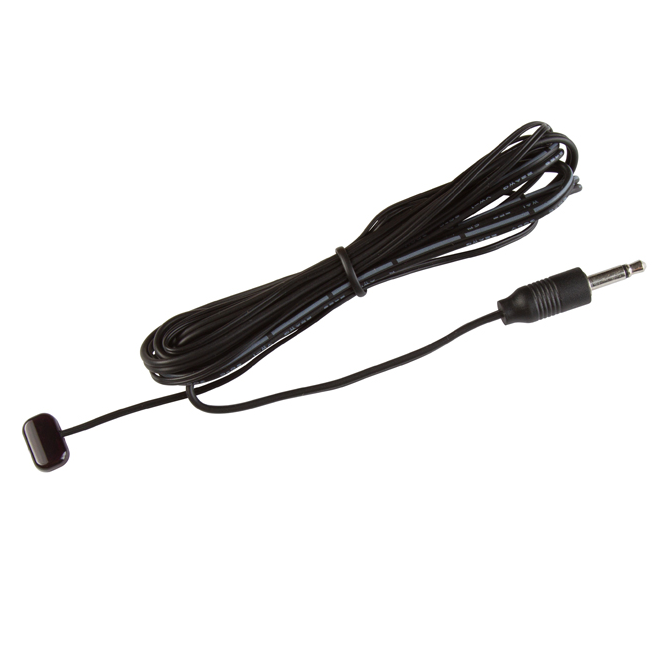 The CommandFusion IRE-SLIM emitter is an infra-red probe designed by custom integrators, for custom integrators. 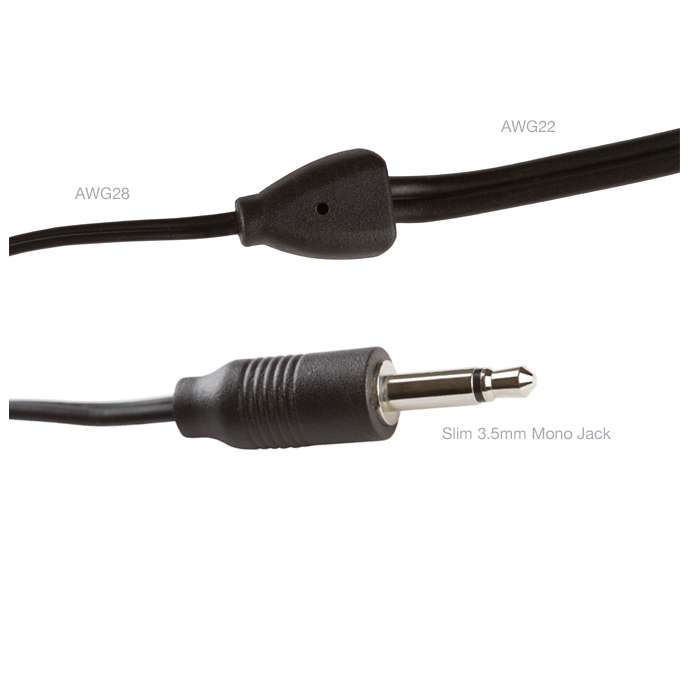 Featuring the thinnest emitting head, slimmest 3.5mm phono jack, smoothly designed wire gauge step down join and useful accessories. 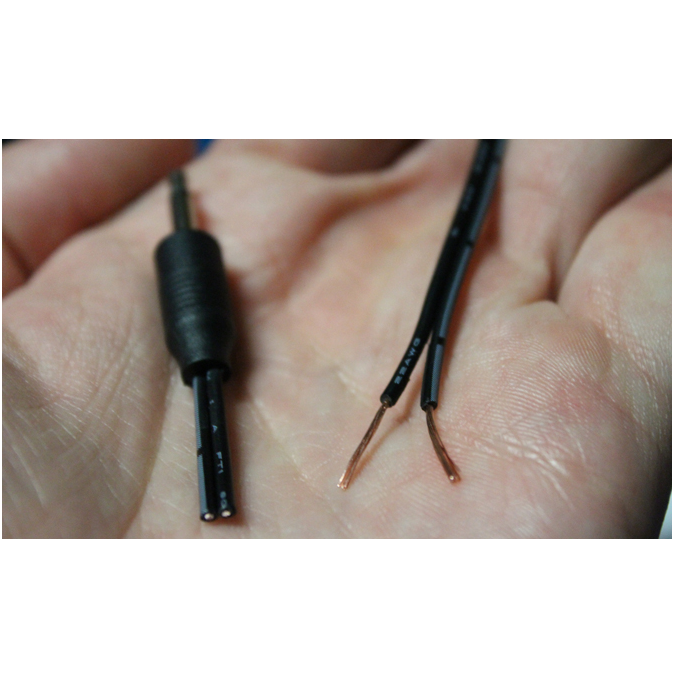 The wire gauge (thickness of wire) and figure 8 insulation allows it to be easily extended for longer cable runs. 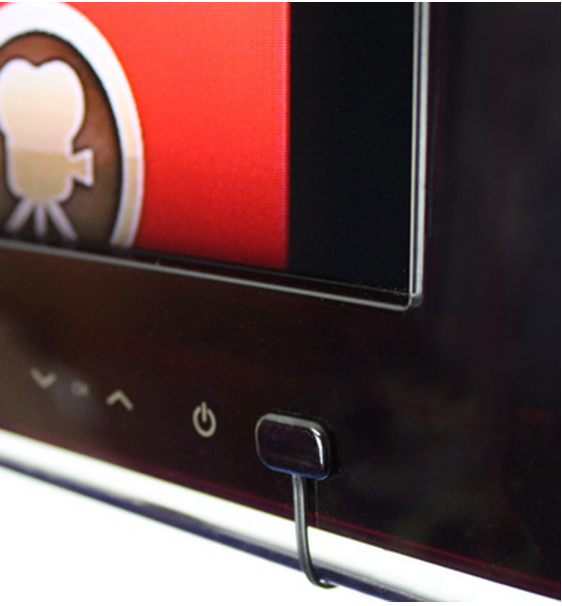 Every aspect of the cable has been designed and moulded to be as thin as possible without compromising on strength. 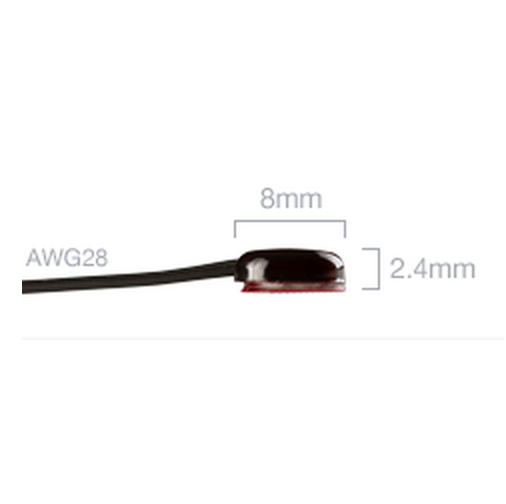 The wire join is designed to be snag-free and the wire leading up to the emitter is ultra-thin to be as hidden as possible. 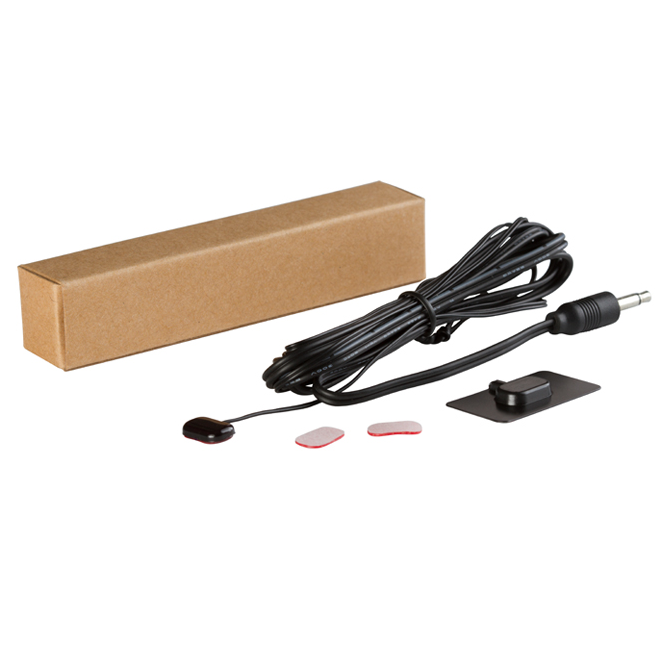 Each CommandFusion IR emitter is shipped with two additional high quality 3M® sticker pads for reuse, as well as a moulded shield with 3M adhesive to cover the emitter and prevent external IR control or interference for the most reliable IR control possible.